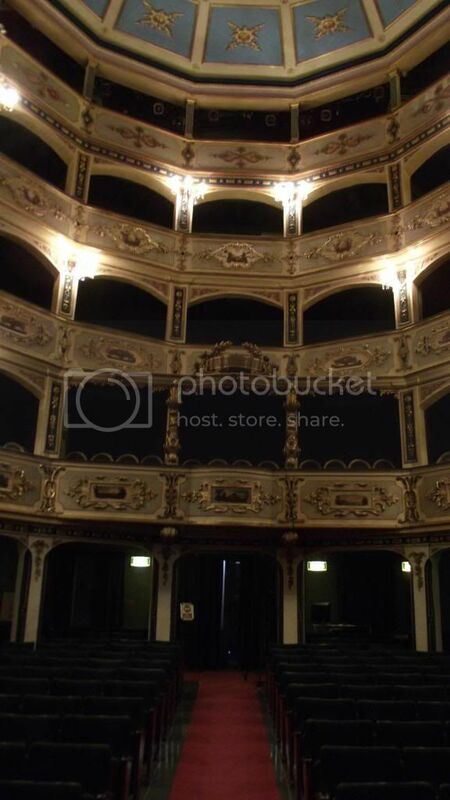 The Manoel Theatre is located in Valletta , the capital city of the Maltese islands. It is typical of the beautiful and varied architecture of the islands resulting from the many influences and invasions they have endured over millennia. It was refitted in a very colonial british style in the 19th century. 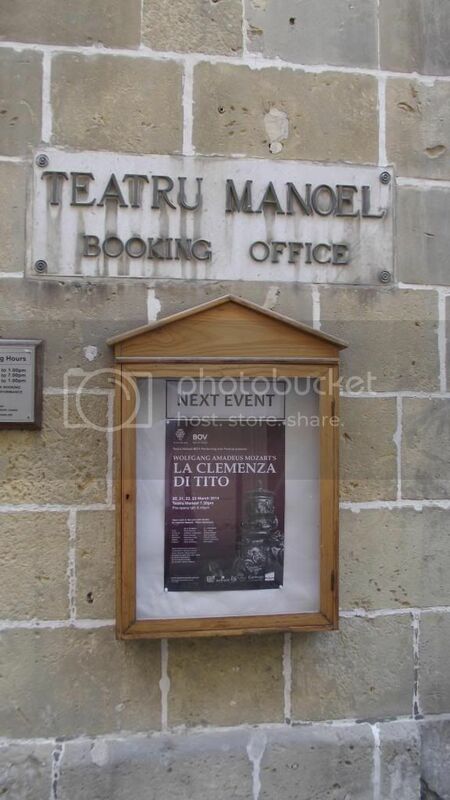 The Manoel Theatre (Maltese: It-Teatru Manoel) is a theatre and important performing arts venue in Malta. 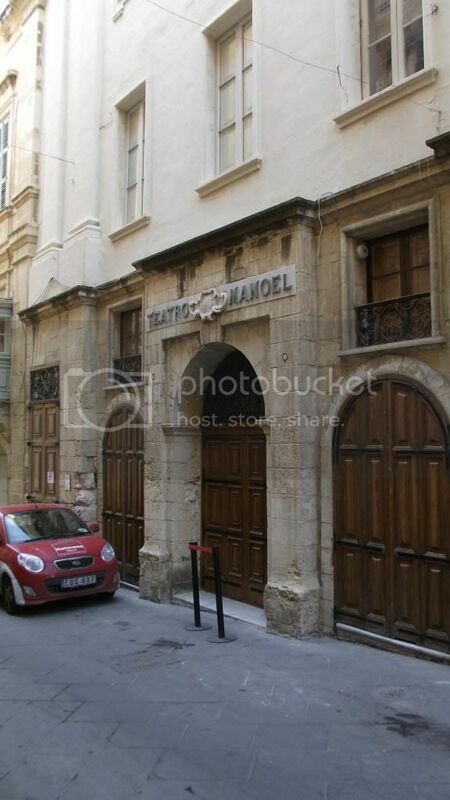 The theatre is often referred to as simply "The Manoel", and is named after Grand Master of the Order of the Knights Hospitaller, Fra António Manoel de Vilhena, who ordered its construction in 1731. The theatre is reputed to be Europe's third-oldest working theatre, and the oldest theatre still in operation in the Commonwealth of Nations. 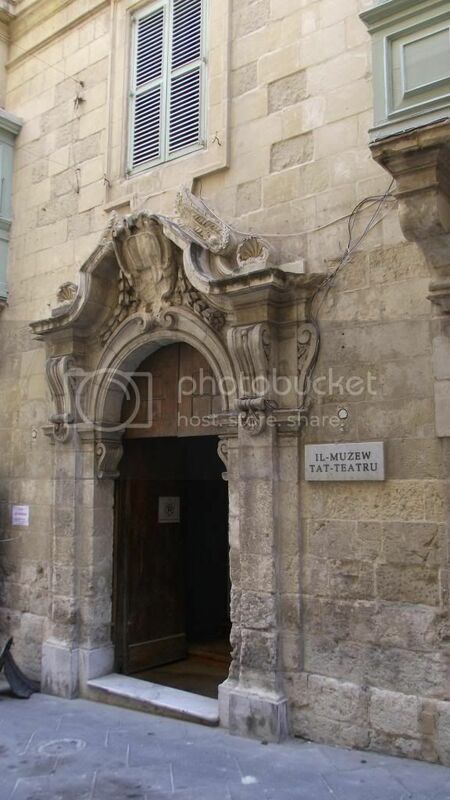 The theatre is located on Old Theatre Street (Maltese: Triq it-Teatru l-Antik) in Valletta. It is the country's national theatre and the home of Malta Philharmonic Orchestra (Maltese: Orkestra Filarmonika Nazzjonali). 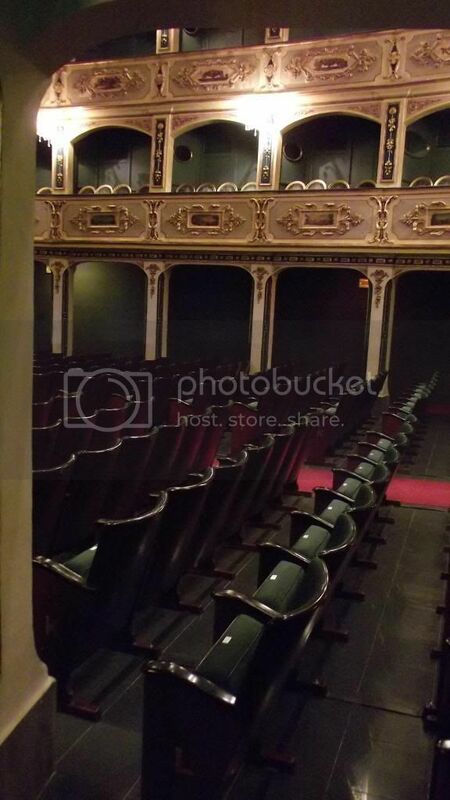 Originally called the Teatro Pubblico, its name was changed to Teatro Reale, or Theatre Royal, in 1812, and renamed Manoel Theatre in 1866. The first play to be performed was Maffei's Merope. 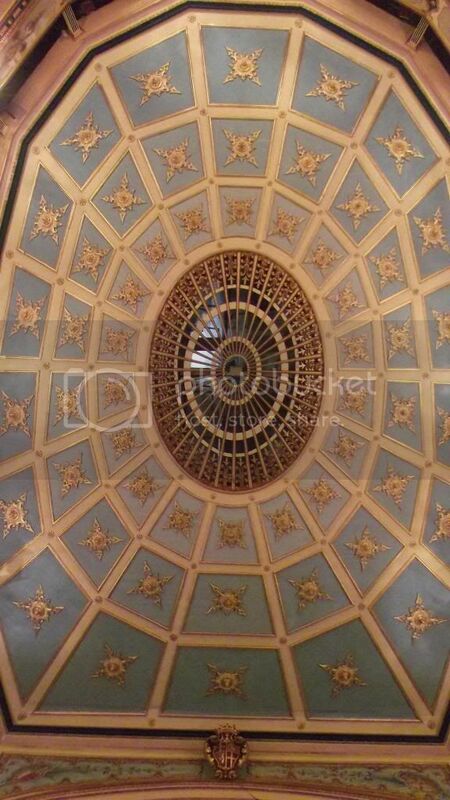 The theatre is a small, 623 seat venue, with an oval-shaped auditorium, three tiers of boxes constructed entirely of wood, decorated with gold leaf, and a pale blue trompe-l'oeil ceiling that resembles a round cupola. 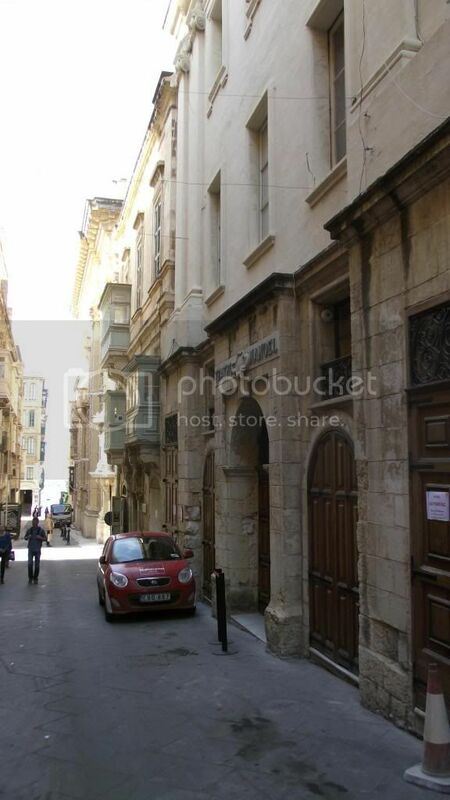 The building is a Grade 1 listed building as noted by Malta's Superintendence of Cultural Heritage, and is also scheduled by the Malta Environment and Planning Authority (MEPA). Before the construction of the theatre, plays and amateur theatrical productions were staged in the halls and piano nobiles of the Knights' auberges. These were palaces constructed for the langues of the Order. The Langue of Italy often held such entertainment, staged by its knights in their Auberge. The records of the Langue even state that on February 2, 1697, some Maltese gentlemen presented a play in the Auberge d’Italie. Women were prohibited from attending these events after incidents during the Carnival festivities of 1639. In 1731, António Manoel de Vilhena commissioned and personally funded the construction of the building to serve as a public theatre "for the honest recreation of the people. 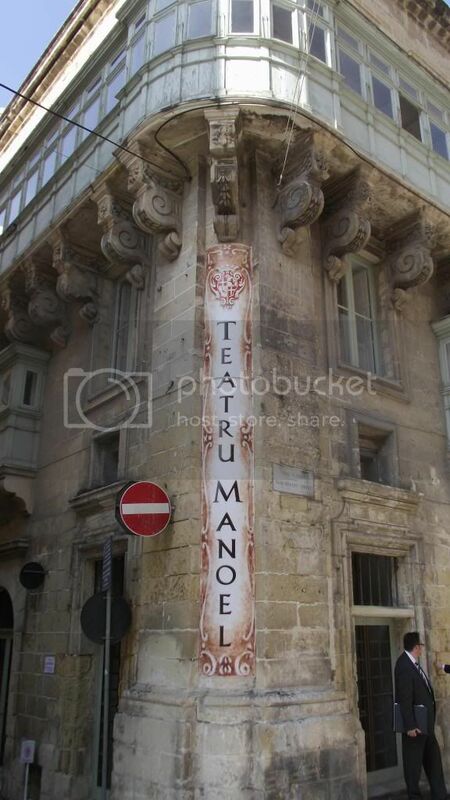 "[n 1] The Grand Master bought two houses from the Priory of Navarre, with a frontage on what is now Old Theatre Street for the sum of 2,186 scudi. [n 2] It has a plain façade, in keeping with Valletta's Mannerist style, and has three floors with a mezzanine-level above the ground floor. The façade incorporates a doorway surmounted by a stone balustraded open balcony, itself supported by three heavy scroll corbels. The interior is decorated in Rococo style. The theatre was possibly designed by Carapecchia, and was built by Francesco Zerafa and Antonio Azzopardi. Construction was finished in only ten months. This however, may be because alterations were made to the fabric of the three adjoining houses, incorporating them into a theatre. The building occupied an area of 94½ square canes,[n 3], which was later altered to 93 square canes and 2½ palms. 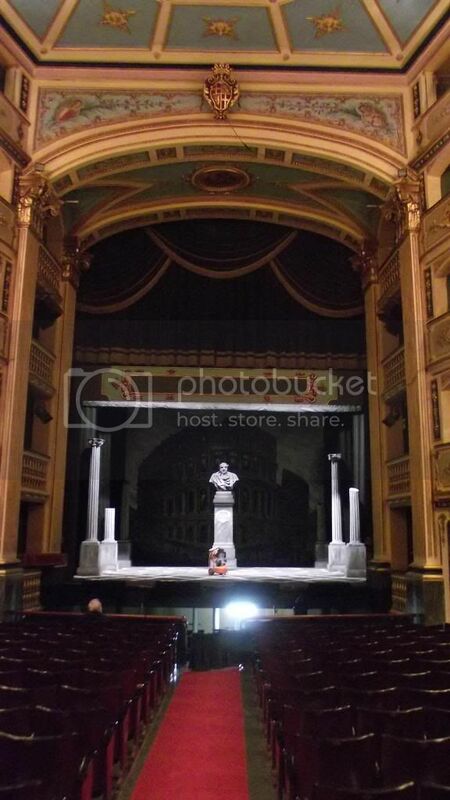 [n 4] The theatre is said to have been modelled after the contemporary Palermo Theatre. Its auditorium was originally semi-circular or horseshoe shaped, with an illuminated parterre that served as a small dance floor. 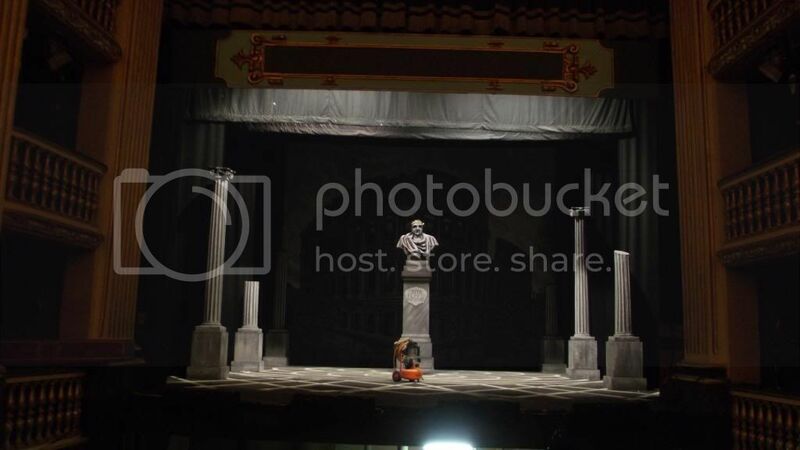 The first theatrical performance to be staged at the Teatro Pubblico was Scipione Maffei's classic tragedy Merope, on January 9, 1732. The actors in that production were the Knights themselves, and the set was designed by the Knights' chief military architect, Francois Mondion. 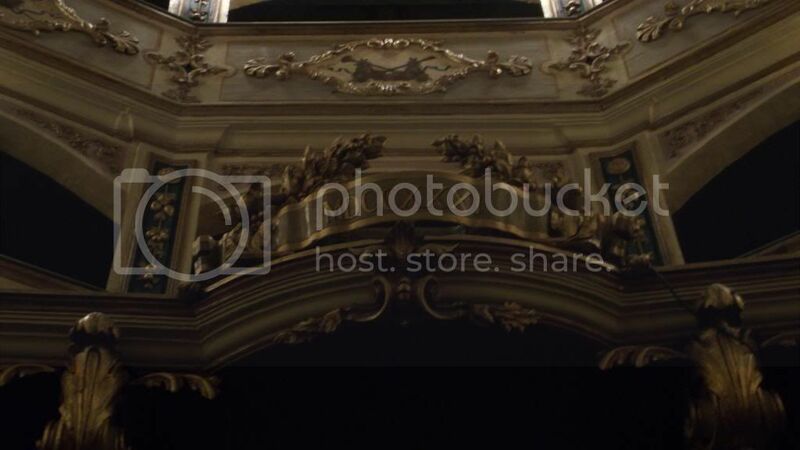 During the early British Era, the "Teatro Pubblico" was renamed as the "Teatro Reale", going through a series of enlargements and re-modellings throughout the 19th century, most notably in 1812, when Sir George Whitmore added today's gallery and proscenium, raised the ceiling by one storey, and added eight more boxes, bringing the total to 67. Whitmore also transformed the auditorium to the oval shape that it has today. Further alterations were made in 1844, when the Manoel’s set designer, Ercolani, repainted the panels on the wooden boxes and had them gilded. Another stratum of silver leaf was added to the panels and ceiling in 1906. Throughout this time, the Teatro Reale was rented out to professional impresarios, who hosted nine-month opera seasons. It was visited by many foreign dignitaries, including Sir Walter Scott, and H.M. Queen Adelaide, the Queen Dowager, widow of William IV of England, who attended performances of Elisir d'Amore and Gemma di Vergy at the theatre, during her convalescence in Malta. Lucia di Lammermoor was given as a gala night in honour of the Queen Dowager, featuring soprano Camilla Darbois. English and Italian opera and operetta were the most popular productions at the Teatro Reale throughout the 19th century; however, the Maltese public was particularly supportive of operas by Rossini, Bellini, Donizetti and Verdi. 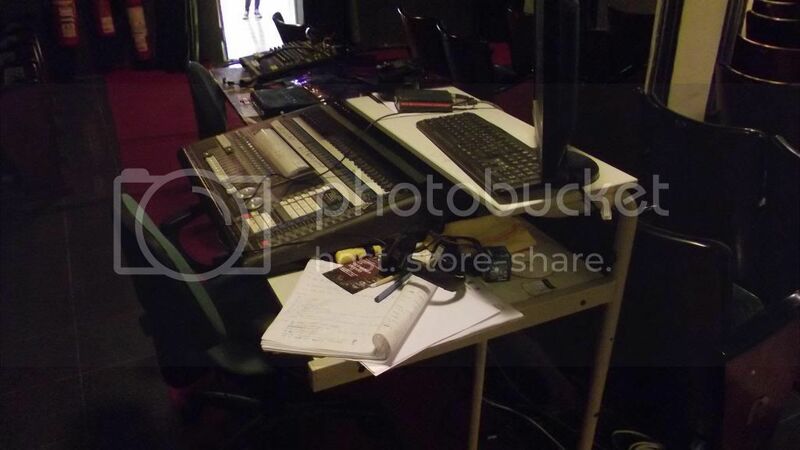 Last edited by ERNIE99_UK; 01-04-2014 at 09:05 PM. Very nice report, that ceiling is impressive, always nice reading the history of a place. Gorton Falls Re Re-visited March 2011. Archived: Red Barn Drain, Re-visited - March 2011. Big Butts Re-visited, March 2011.